Home » News » Dangerous Oven Fire Alert! How to avoid a dangerously dirty oven fire. The owner of this oven actually burnt away and melted their grill element! Adding more and more layers of aluminium foil to the grill tray reflects the heat straight back to the element. Once you have foil 20-30 layers thick and it is touching your element this is what happens. 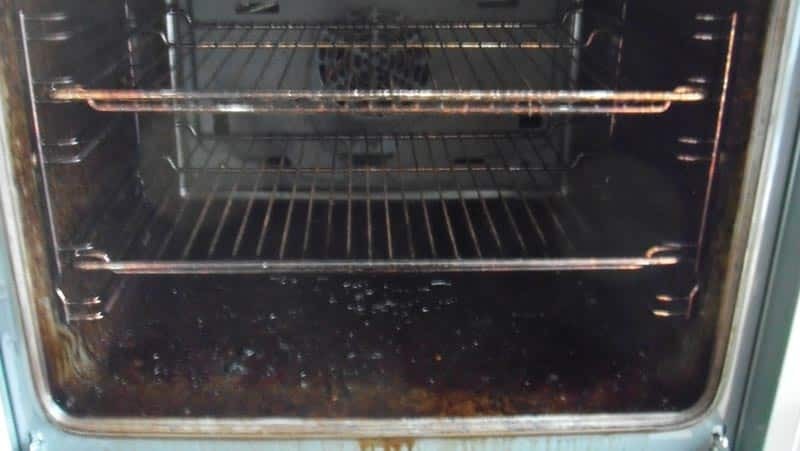 Luckily the owner didn’t burn their house down with this oven fire. 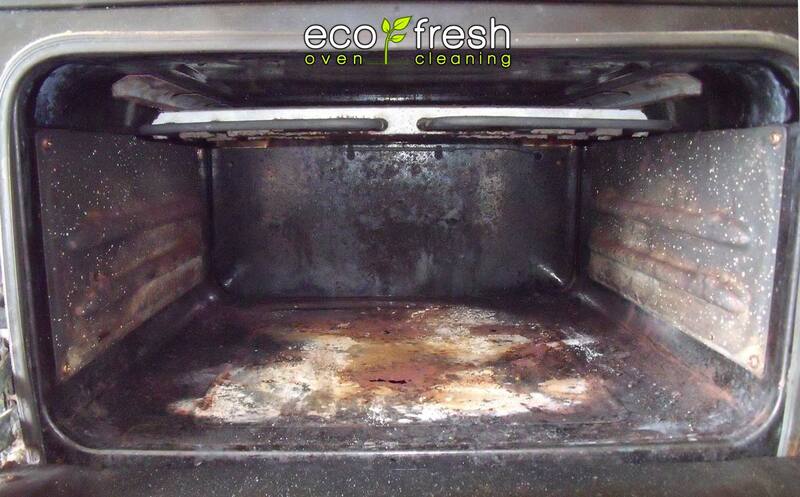 Sometimes it can be a lot more expensive to not clean your oven than getting it professionally looked at. 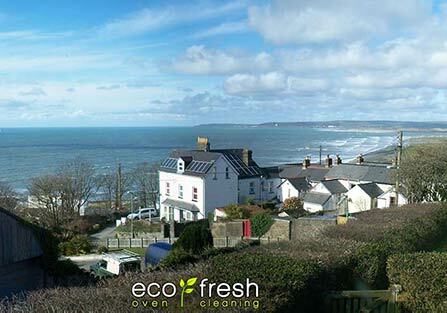 Next post Moving house, end of tenancy and estate agent oven cleans.